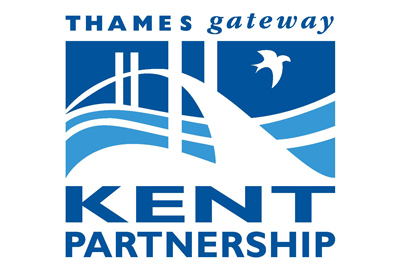 Thames Gateway Kent Partnership is responsible for Europe’s biggest regeneration project.Â They promote sustainable economic growth across North Kent. alexandrapatrick provided online marketing services by auditing their website and providing refreshed content.  We edited content of the Partnership’s website to reposition core messages more effectively.